Once a year MCE holds a fundraiser that brings in money to help support improvements to our school that are not included in our yearly budget. Students raise money by sending out letters and email to friends and families asking for donations to help support our school. 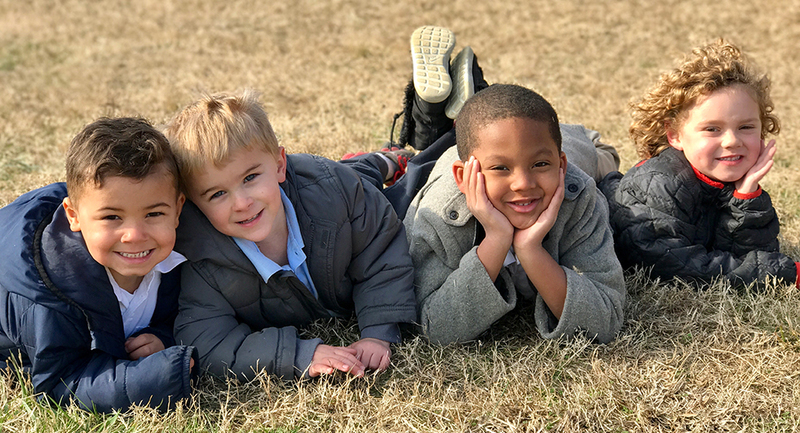 Located at 1515 Sutherland Drive in Madison, Tennessee, Madison Campus Elementary is a Seventh-day Adventist school open to all students from pre-kindergarten to eighth grade. MCE has been providing quality Christian education since 1906. Caring faculty and staff strive to create a safe and positive learning environment for each child. In addition to rigorous academics, students have the opportunity to engage in a variety of extra-curricular activities that further develop mind and body.